With its robust design, the F2 fertiliser spreader is an excellent investment. These machines play an important role in increasing the efficiency of fertiliser distribution in the agriculture industry. Another benefit of owning this spreader is that it’s designed to reduce downtime. Read our blog to discover more about these capable machines then find a fertiliser spreader on AgriMag. Bredal fertiliser spreaders are built to last. Their durable design makes them well-suited to professional use and the strength of their parts contributes to their trustworthy performance. Likewise, their robust construction makes it possible for these machines to handle heavy loads. Updates to Bredal machines, as well as newly developed machines, are tested extensively before they are put on the market. At the core of the F2’s design is a focus on decreasing downtime and maximising efficiency. 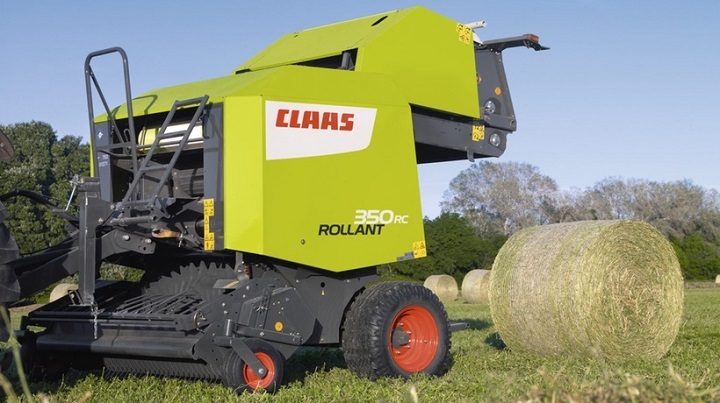 These machines are built to minimise maintenance, which contributes to productivity in the agriculture industry. The F2 is a mounted fertiliser spreader that is operated mechanically and its simple design makes operating it easier. These spreaders are built to distribute fertiliser accurately even when working with large widths, while the four double overlap enhances efficiency. These machines can spread fertiliser at high speeds with a 7-degree exit angle, which reduces the risk of interference from windy conditions. 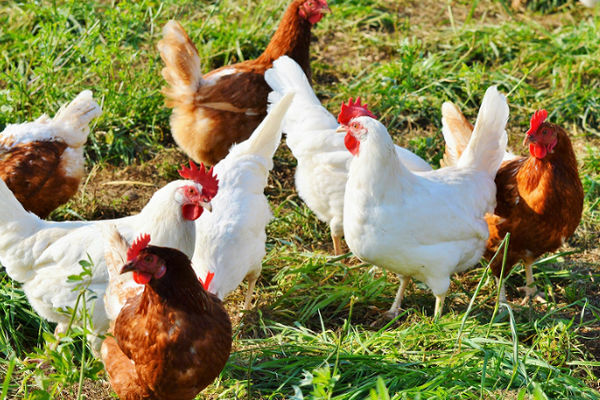 The design of the F2 ensures that fertiliser grains start moving faster even before they reach the vane and this reduces the chances of damage to the fertiliser. Six vanes are attached to the discs to ensure that small amounts of fertiliser are distributed. Constructed from strong metal, the stability of the machine is ensured by the reinforcement of vulnerable areas. Each F2 spreader features two coats of powder paint which reduces corrosion and enhances the aesthetics of the machine. The powder paint functions to protect these machines so that they are capable of operating in challenging environments. The hopper is constructed from 3mm plate that adds to its durability. Another advantage of owning the F2 is that the bearing wheels don’t require any maintenance. Stainless steel vanes contribute to the strength of the fertiliser discs, while a tungsten carbide wear layer elevates its robust design even further. The F2 spreader boasts heavy duty chassis. 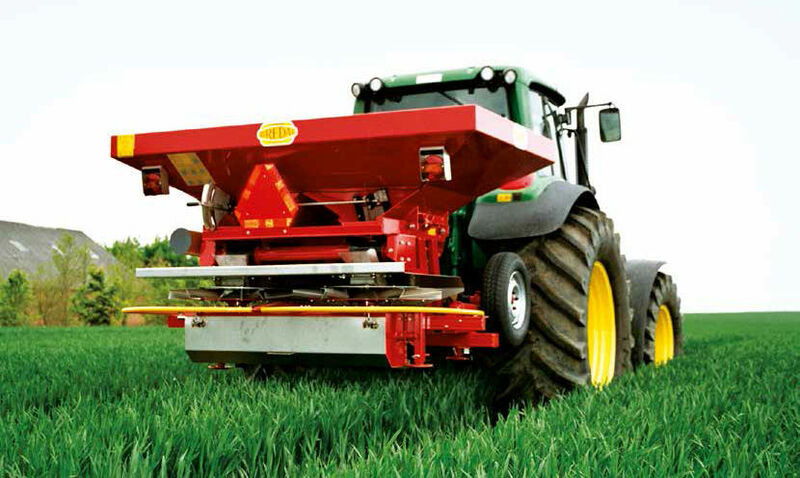 The Bredal F2 fertiliser spreader has a working width that ranges from 12m to 36m. It boasts a durable and precise mechanical wheel drive, which offers superior dosage control without electronic assistance. With a selection of hopper extensions to choose from, the F2 offers a capacity that ranges from 1 500 and extends to 4 000 litres. 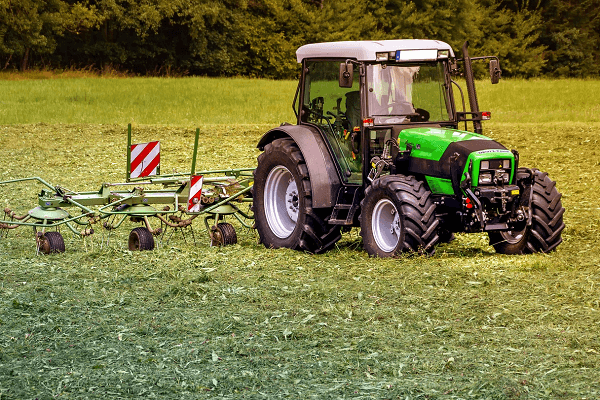 The robust lower frame links to the tractor with category three pegs. You can adapt your spreader to meet your requirements by choosing from a selection of extra equipment. A noteworthy feature of the F2 is its headland spreading system, which allows the machine to achieve neat boundaries while maintaining the spreading pattern on the side of the field. This system is easy to use and it can be switched on manually. The Bredal test kit can be used to optimise spreading patterns and the kits include plastic trays as well as dividers. Other items that make up the kit are a sieve box and a funnel. Now that you know more about the F2 fertiliser spreader, you can search for a suitable machine online. The flexibility of the F2, and its range of optional equipment, make it easy to adjust the machine to match your requirements. You can find a fertiliser spreader for sale on AgriMag.